[SatNews] Advantech Wireless Inc. has been selected by a military organization in North America to supply its Transcend(tm) 800 Point-to-Point Microwave Radio Equipment. 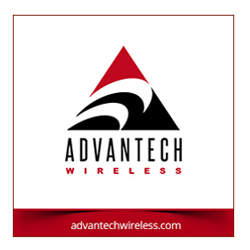 Advantech Wireless was the first supplier to manufacture a native Ethernet Radio and the first supplier to implement a LDPC error-correction mechanism in its split-mount microwave radio product in the early 2000’s. Since then, it has improved the design of the Transcend™ 800 and achieved extremely strong operational performance. 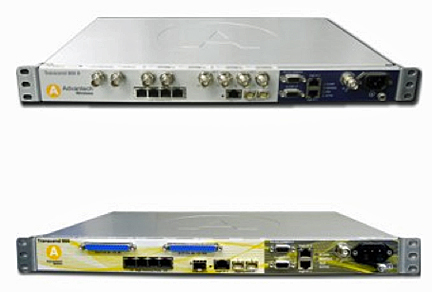 Advantech Wireless’s Transcend 800 provides native IP, TDM and video traffic as well IP switching and routing functionalities. It automatically adjusts coding and modulation rates, without any payload error, to handle changing environmental conditions. This allows for sustained availability at overall higher capacity—True Adaptive Coding and Modulation (True ACMTM). Transcend™ 800 is the most affordable high capacity, high performance and flexible solution to demanding transmission, telecom and broadcast applications including backhauling 3G/4G traffic and Wireless Broadband Networks such as LTE, HSPA+, WiMAX, Metro WiFi, UMTS TDD and private communication networks carrying data, voice and HD video. It is available in a split-mount version and all-indoor configurations.